Pedro the Lion haven’t released a record since 2004’s Achilles Heel, a stellar album and something I figured meant Pedro the Lion would continue getting better, deeper, releasing progressively more moving pieces of art and commentary. 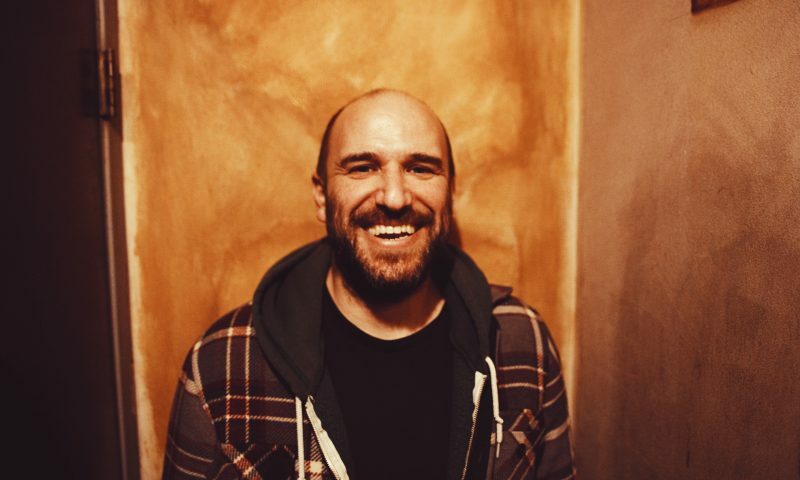 Well, that didn’t happen, but David Bazan, the band’s creator and only constant, continued to make music as a solo artist, which was only slightly different for fans anyway. So, when I learned that Bazan was reforming the band last year, I was intrigued and hopeful that new music would follow. There hasn’t been any new material recorded as of yet, but Pedro the Lion are touring, banging out crowded shows just like the old days. I was very happy, if not a little surprised by the thick crowd of Bazan’s followers at Urban Lounge, most mouthing the lyrics to every song played, entranced, frozen momentarily by whatever nostalgia the decade-old songs represented to them. I was glad not to be alone. 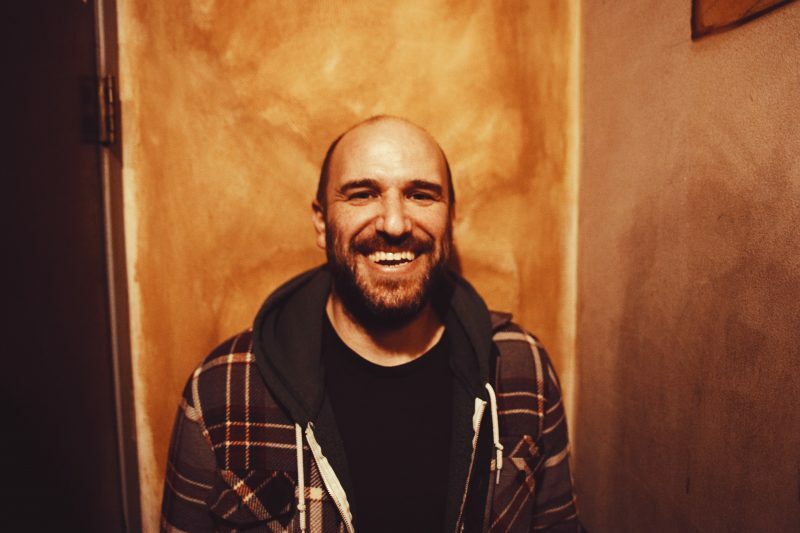 Bazan hasn’t missed a beat during his years as a solo artist. The show at Urban was fantastic, beginning with the light show that accompanied the music all the way through the various points during the night when Bazan stopped to interact with the crowd, telling stories, giving advice and making people laugh. I could have listened to him talk all night. He is witty, extremely well spoken and a poignant observer of the world we live in. But, as any one of the hundreds hanging on every moment could attest to, we already knew all of that. The musical performance was strong as well. Bazan and company can truly wail, getting heavy duty on the guitars and percussion at times, jamming and throwing feedback at eager ears. The tempo of the show changed from hard and dense to fast, almost punk-like paces with songs like “A Mind of Her Own” and “Second Best,” both from Pedro the Lion’s middle two albums, Winners Never Quit and Control. As much as I enjoyed the instrumental muscle, I feel and have always felt that Bazan’s work is at its most powerful when it’s quiet and frail, when the transparent lyrics are on full display. A lot of his tracks are very introspective, where all of his thoughts are spilled out in poetic fashion. Whether the subject of a particular song revolves around himself, a relationship or an irksome observation, there is nothing left hidden from view. There’s no deception—it’s all laid bare. Even when said subject is difficult to address or less than flattering, it remains refreshing. Bazan played a couple of moving tracks like that, including “Priests and Paramedics” from Control and “Trouble with Boys” from one of his solo albums, 2016’s Blanco.